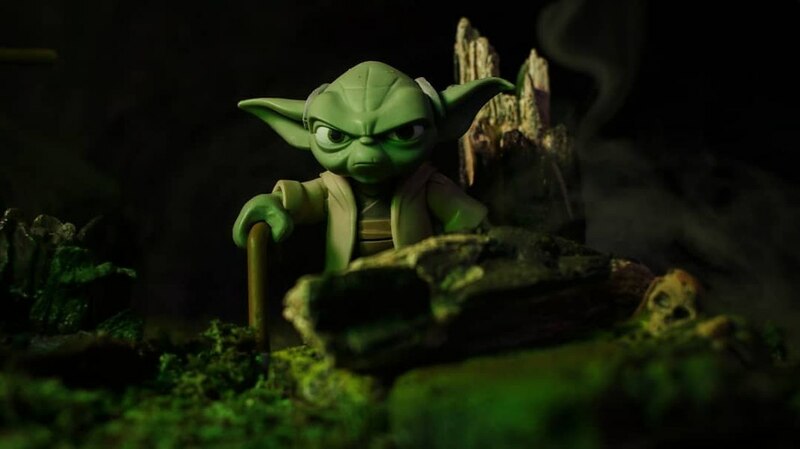 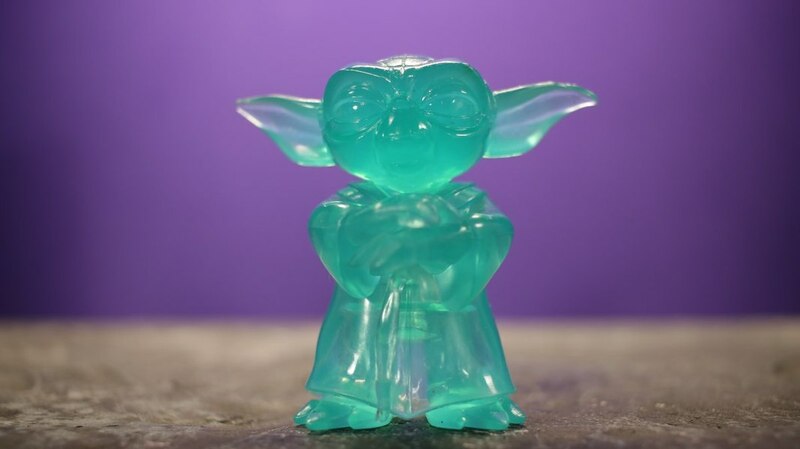 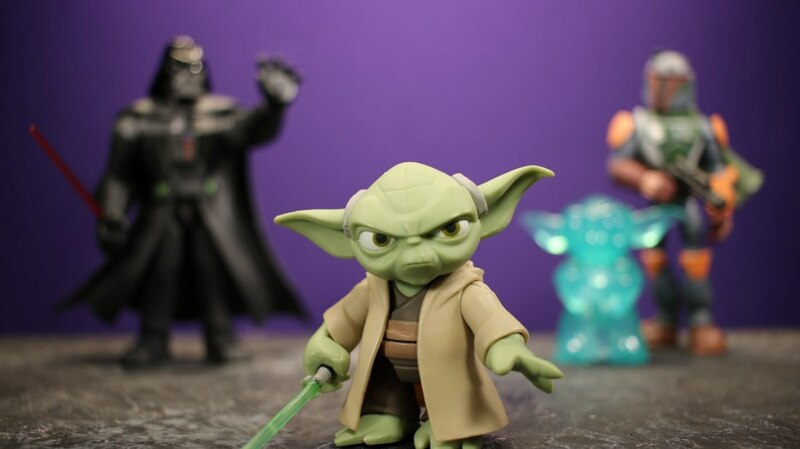 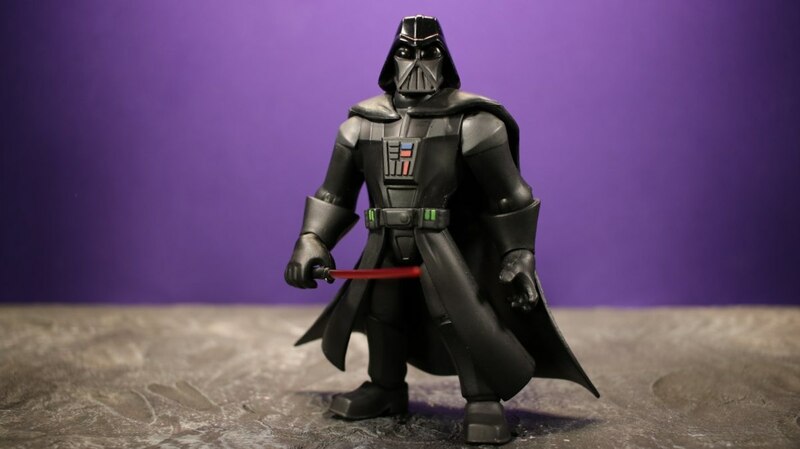 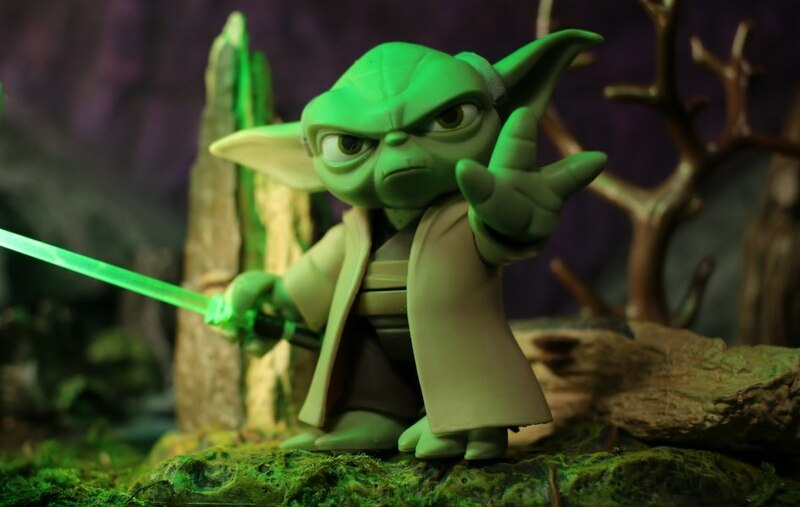 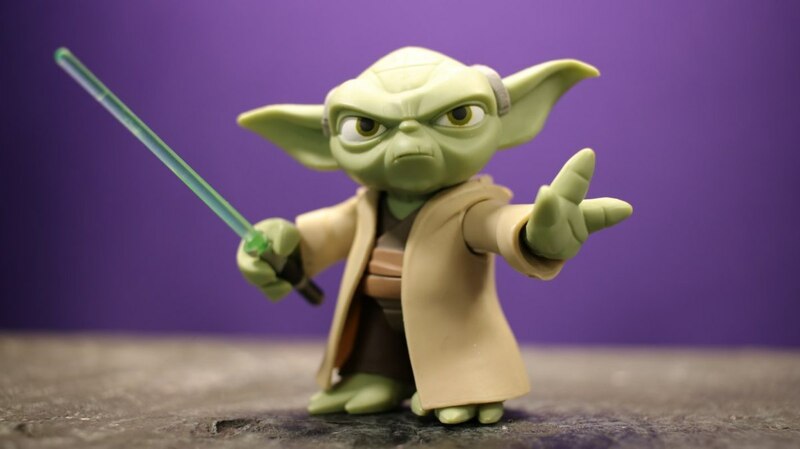 Unparalleled Universe takes a look at the new Toybox Yoda figure as well as the Darth Vader one. 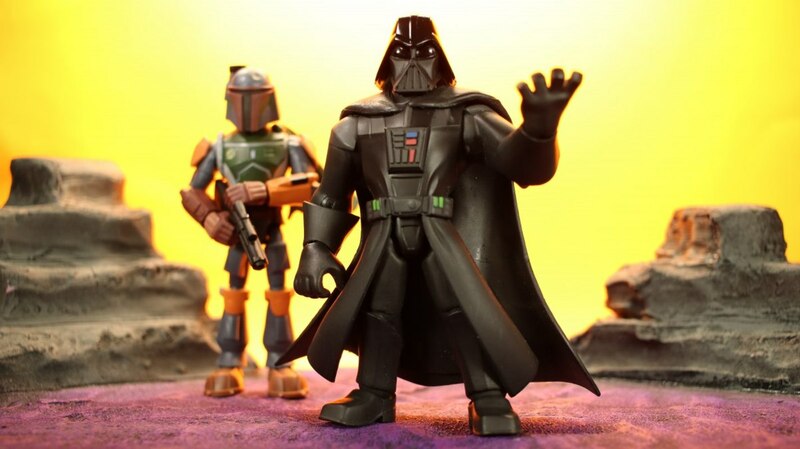 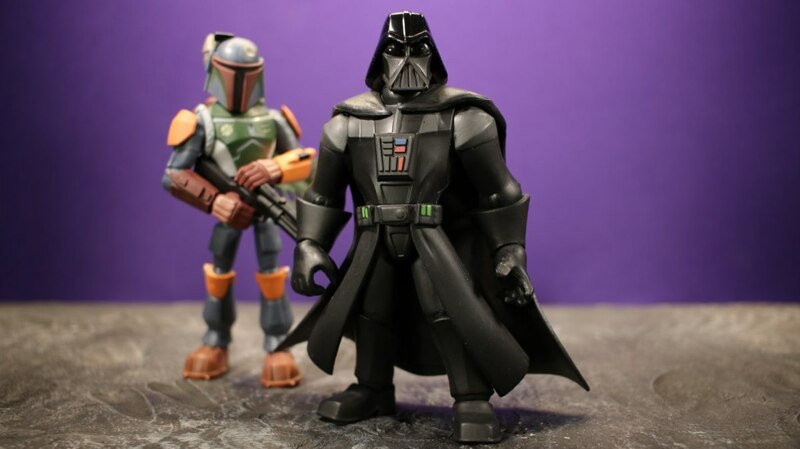 Both figures are sold as Disney Store exclusives. 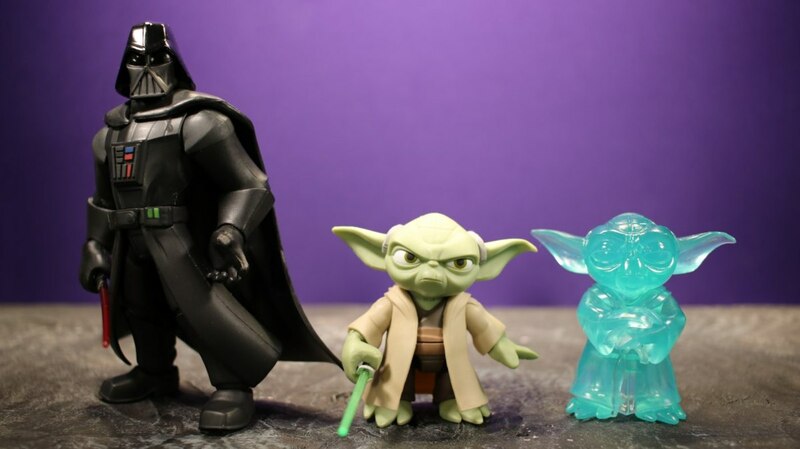 Check out images for these figures below in our GALLERY and let us know what you think of them in the COMMENTS SECTION.